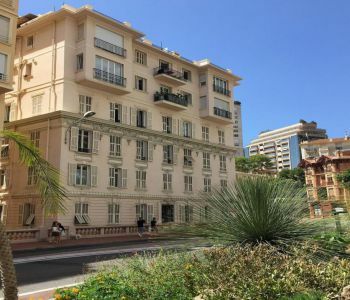 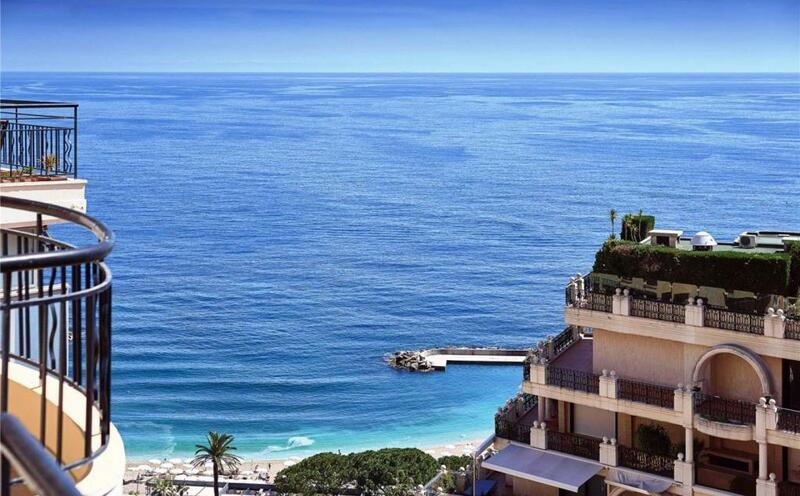 Beautiful renovated penthouse with a rooftop terrace, south facing with sea view. 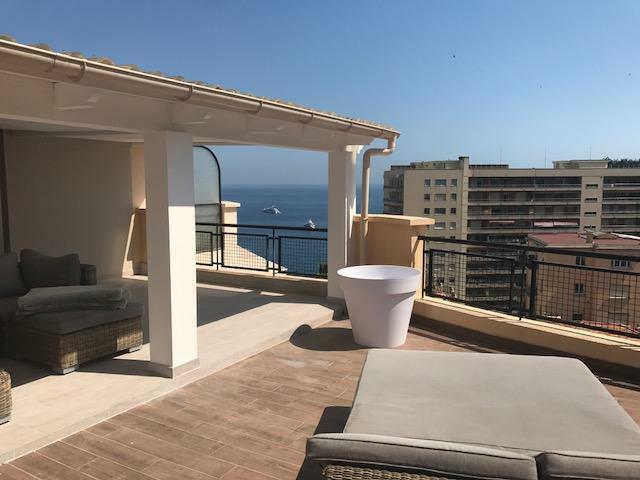 The penthouse is composed of an entrance hall, a large living room with an open kitchen, a master bedroom en-suite, a bedroom with bathroom. 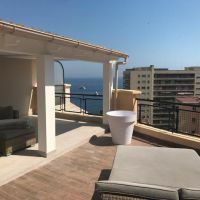 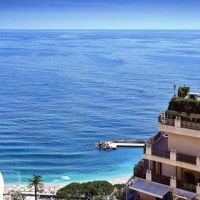 The stairs are leading to a spacious roof terrace with fabulous view over the city of Monaco and the sea. 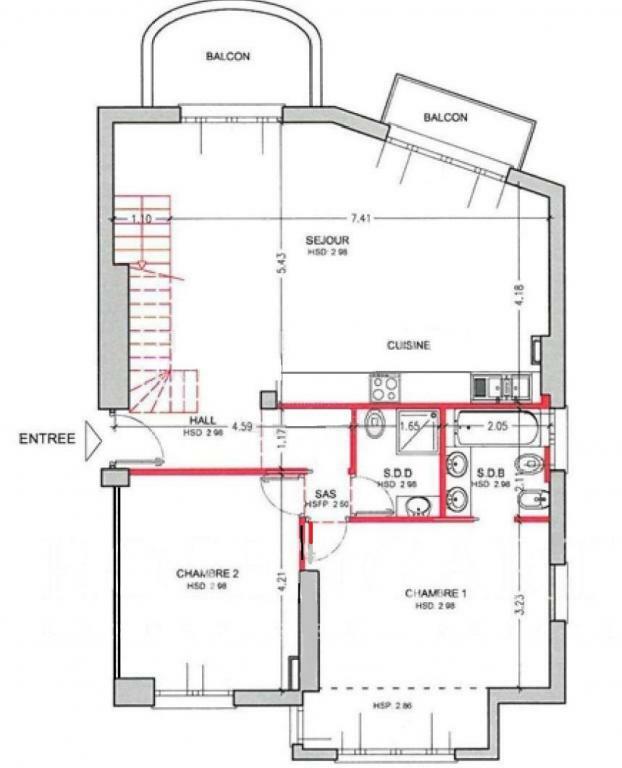 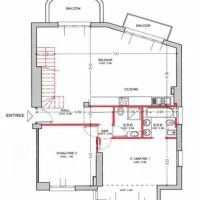 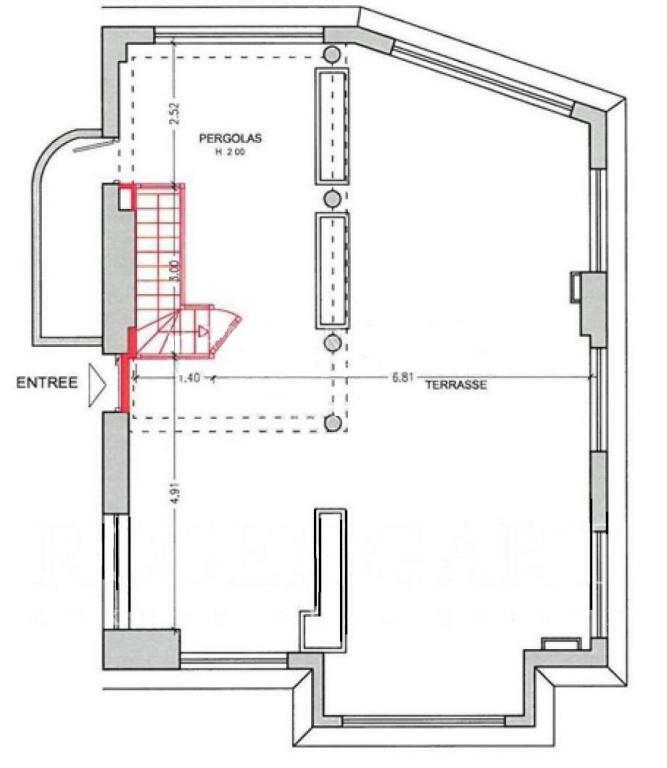 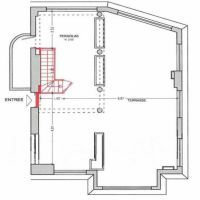 Cellar included and it is possible to purchase a parking lot nearby.